Many highly successful people have tremendous confidence but low self-esteem. Confidence is different than self esteem. Do you know the difference? Self-esteem and self-confidence frequently get mistaken for one another, but they are two separate things. Self-confidence is your belief in your ability to do something, such as managing a business, speaking in public, playing sports, or even making friends. Self-esteem is how you feel about yourself; your inner dialog. It is incredibly common for very successful people to have high self-confidence but very low self esteem. Their self confidence masks their feelings of inadequacy. I personally believe there has been an epidemic of low self-esteem in this country. I say that after coaching hundreds of people since 2007. It’s sad to me how many people are incredibly critical of themselves. They decide how other’s will view them, and it’s not positive. I constantly tell my clients, “Don’t decide for anyone else how they might feel about you.” Things you don’t like about yourself others may find endearing. So stop pointing out your flaws! Even if you don’t say negative things about yourself out loud, thinking them is still damaging. You are what you think you are. Your inner dialog, what you say to yourself, is vital to your self esteem. If you’re not nice to you, it’s hard to hold healthy boundaries to require others to treat you properly. But you can change your thinking to make you feel better about yourself. You start by monitoring the things you say to yourself, and counter any bad thoughts with a positive affirmation. They do work. 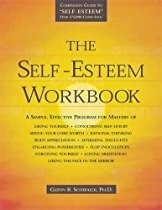 A great book that has helped many of my clients improve their self esteem is The Self-Esteem Workbook (below). I highly recommend getting. 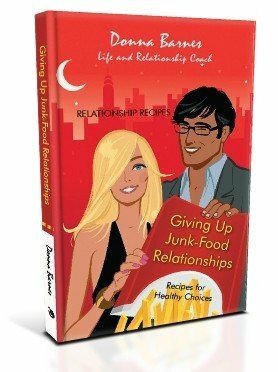 You can also call me if you need help raising your self-esteem.